FREMANTLE Police are calling on the public to keep an eye out for a missing Fremantle man. 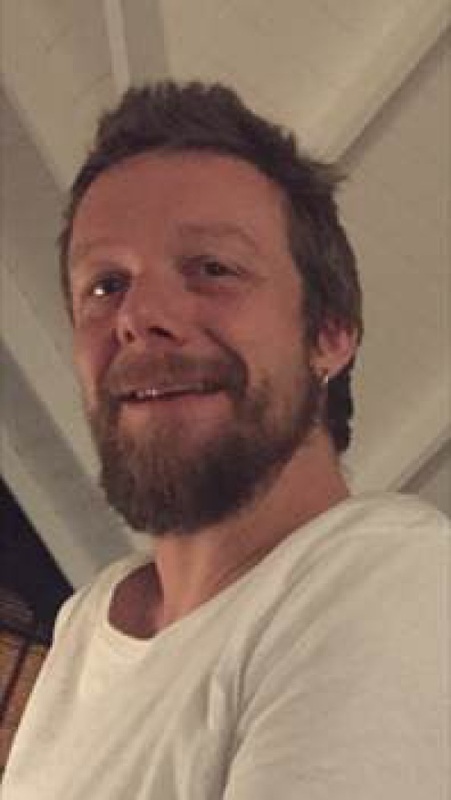 Matthew James Bale (38) was last seen at 6pm on March 21 near Geordie Bay on Rottnest Island. Police are unsure if he has returned to the mainland or stayed on the island. Mr Bale is described as being fair skinned, about 185cm tall with a slim build, full but well trimmed beard and several tattoos including a kookaburra on his lower right arm and a star on his lower back. He also has a hoop earring in each ear and a gold signet ring with a motif of two feathers on his left ring finger. He was last seen wearing a yellow Hawaiian shirt, black and white shorts and black thongs. Police are concerned about Mr Bale’s welfare and are asking anyone who has seen him or who know his whereabouts to call police on 131 444.